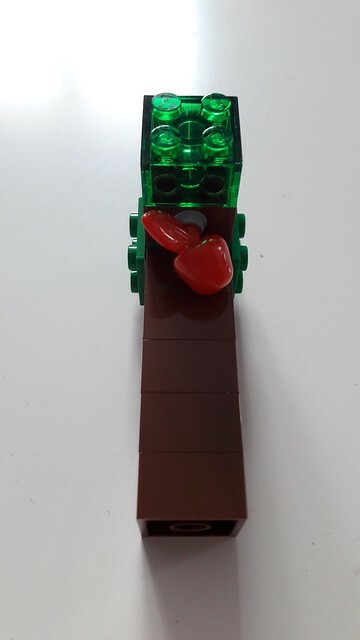 My son and I are huge Minecraft fans. From the game itself, to story mode, to the collectible figures, to creating animations, to the LEGO sets...we just can't get enough of those pixelated blocks! 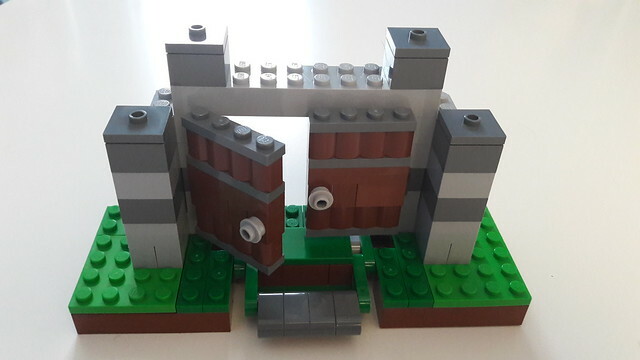 We were lucky enough to be given the opportunity to build LEGO Minecraft's 'The Fortress' set and we were not disappointed. First off, the concept of this set is awesome! 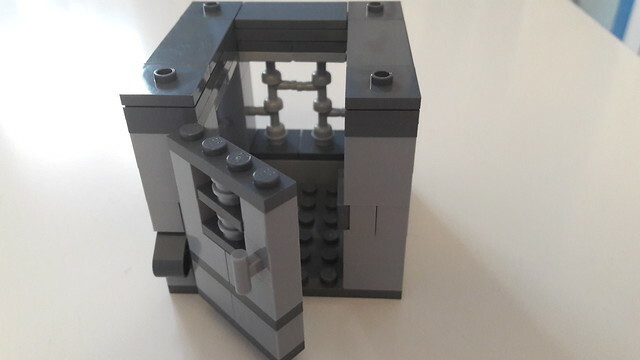 There are several components to the fortress which you build separately. Each of these then fits together to form the overall build....but there's more than one layout. This means you can change it up whenever you like! 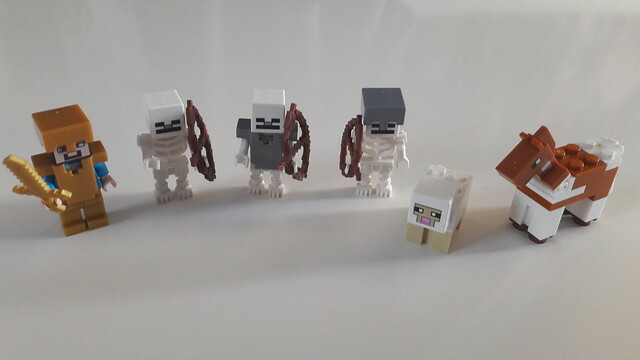 The set includes six LEGO minifigures - Steve, three skeletons, a horse and a sheep. The horse and sheep are pretty cool as you get to build them from scratch. The skeletons have a small selection of armor between them (we would've preferred them to have a full set each) and a bow and arrow each. Steve has multiple swords which are stored safely in a chest and his gold armor can be kept on the wooden armor stand. 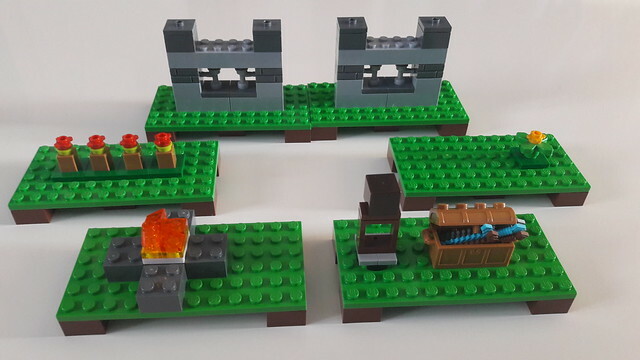 The components include two watch towers, stables, a farming area and fortress doors. 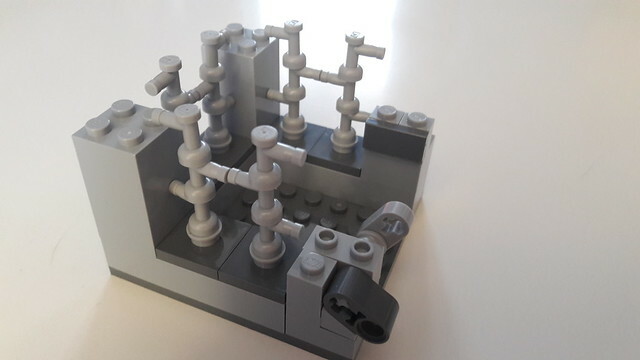 Another great feature of this set is the various moving parts (I can't resist LEGO sets with moving parts!). 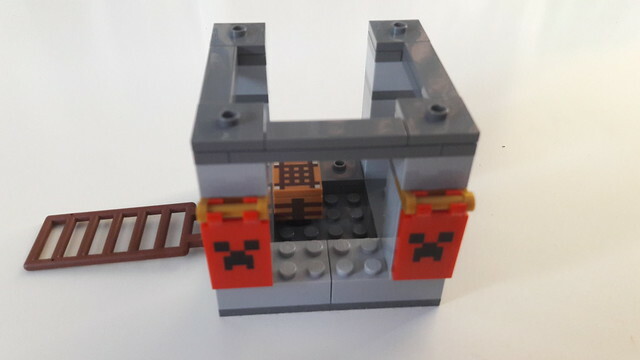 The stables have swing doors, the towers have ladders and iron doors, and the fortress doors open when a panel in front is pressed down - just like a push button in Minecraft! 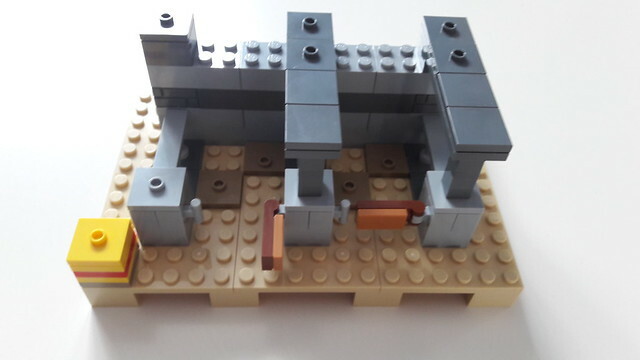 The iron bar details, which are made up of multiple tap pieces, look really cool but are definitely the fiddliest part of the build. There's multiple torches to piece together and the towers are very similar - sometimes this meant quite a bit of repetition and Josh kind of lost interest during these parts - but that was fine with me! One part that Josh particularly enjoyed building though was the tree - he says he always struggles to make realistic trees but this has taught him a great technique. 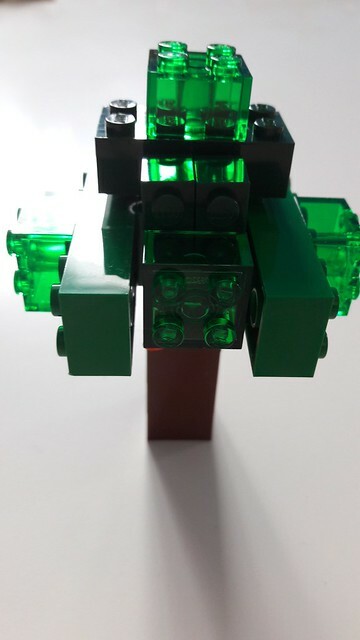 The tree is made up of green and transparent green bricks and even has a juicy red apple hanging from it. We got so engrossed in this set we kind of lost track of time - it was so much fun to see the parts coming together - first as individual sections, and then as an overall piece. And the enjoyment lasts so much longer with the opportunity to rearrange the model. 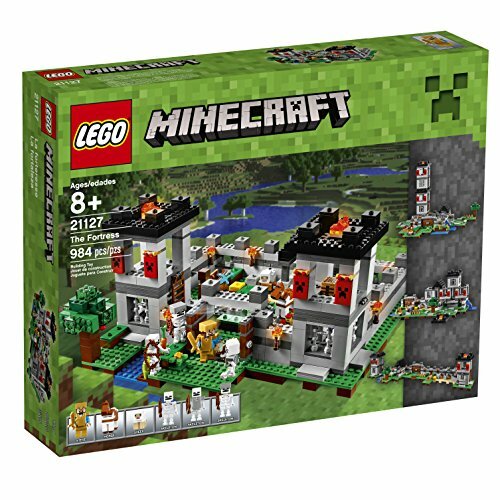 We've also started integrating it with some of our other LEGO Minecraft sets and characters which is proving to be awesome! 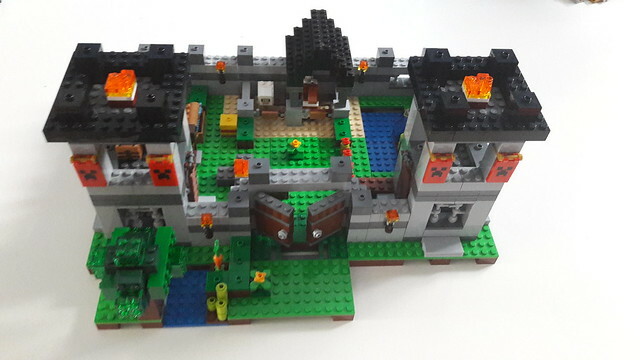 We'd strongly recommend 'The Fortress' to any Minecraft or LEGO fan. We give it 5 out of 5 Nerdlys. 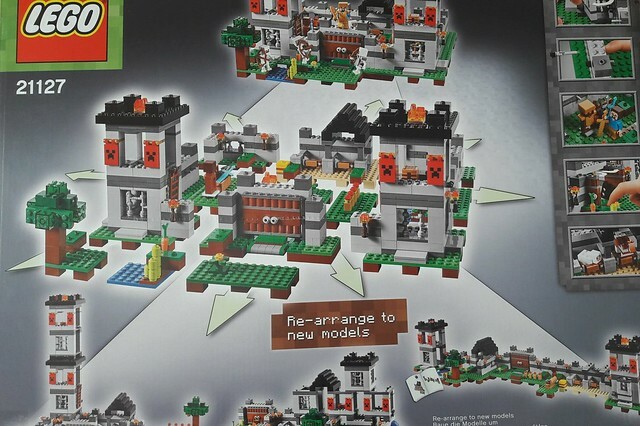 If you'd like your own copy of this excellent set please consider supporting BrickNerd and using this link!